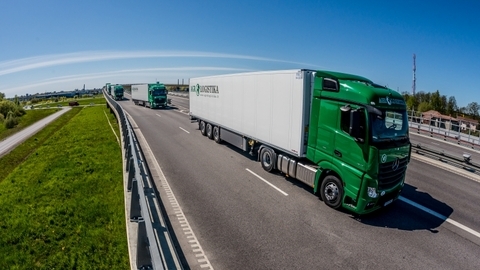 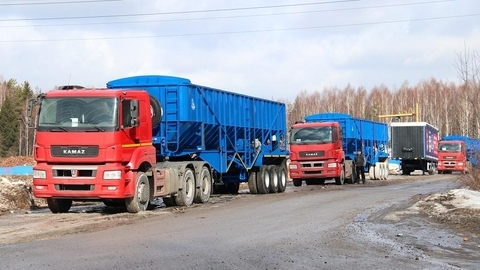 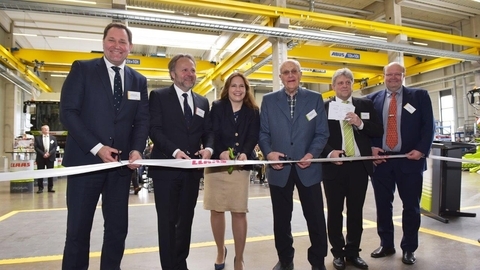 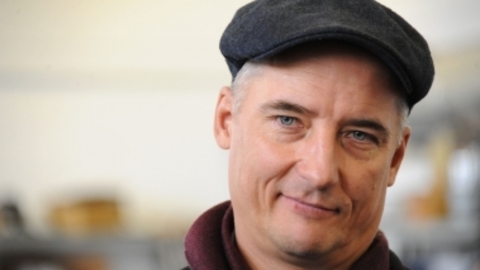 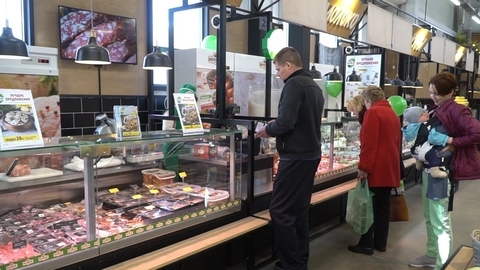 TONAR plant, which is part of the Association "Rosspetsmash", set out in April 19 the universal semitrailers TONAR kartofelnikov-9591 large farmers. 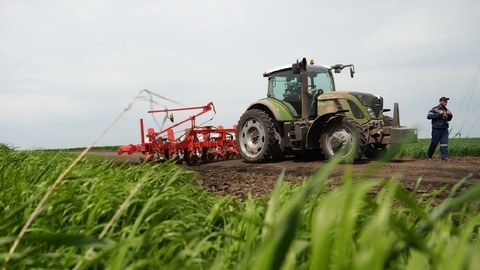 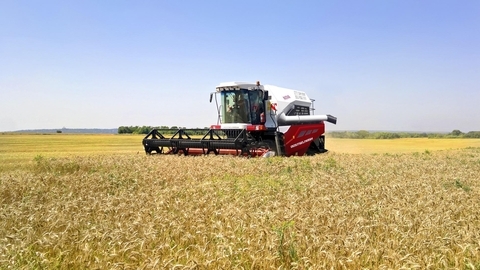 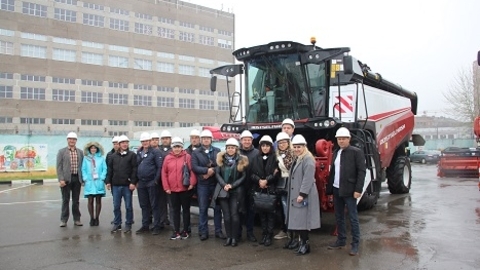 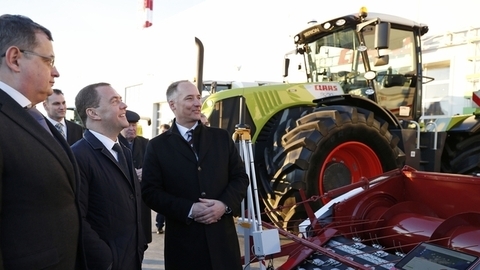 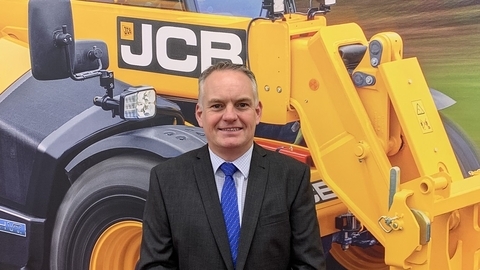 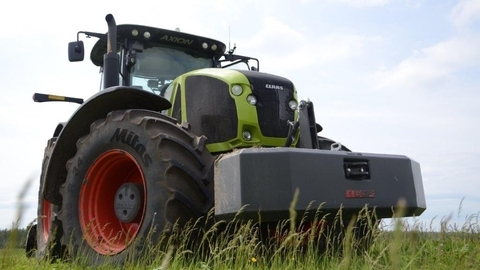 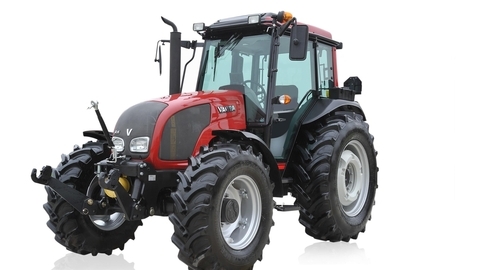 AGCO-RM, one of the leaders of the Russian market of distribution of agricultural machinery, together with "AGCO Finance" announces the launch of a new leasing proposal. 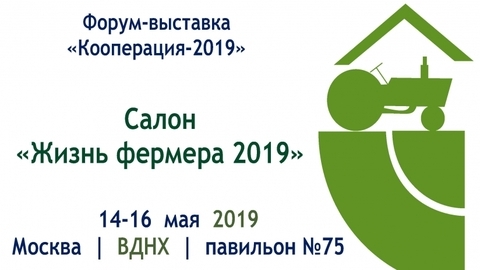 The program "One in the field – a warrior!" 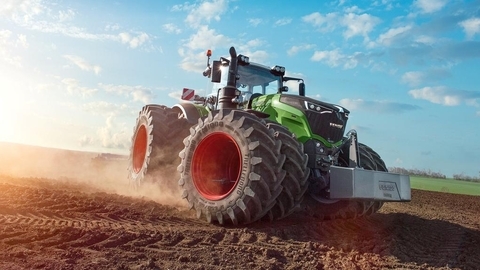 allows you to purchase multi-purpose tractor Fendt® 1038 Vario on new favorable terms. 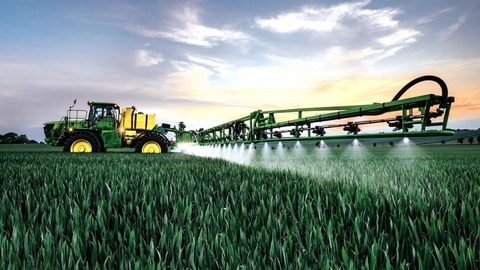 Do the rules complicating local agribusiness to the catastrophic situation that someone benefits from it? 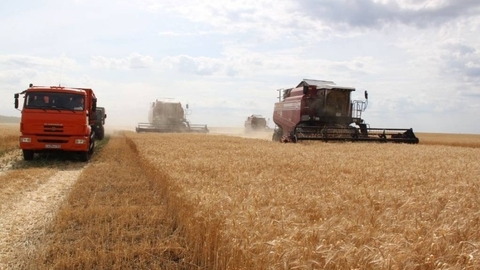 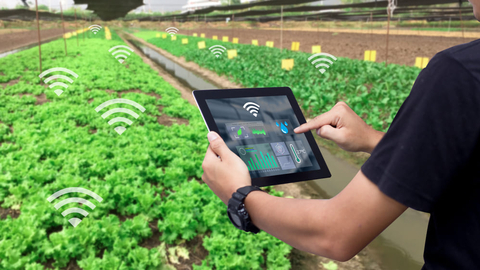 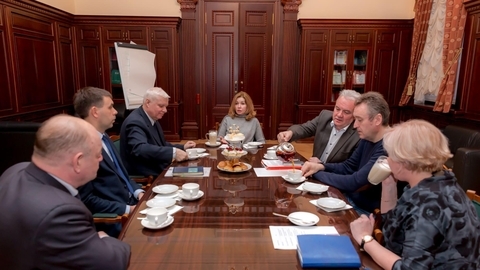 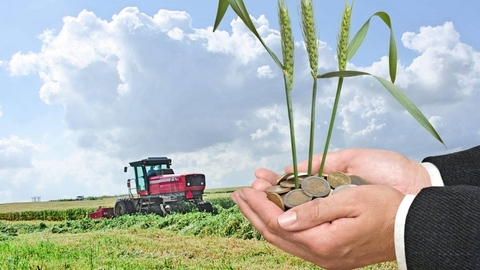 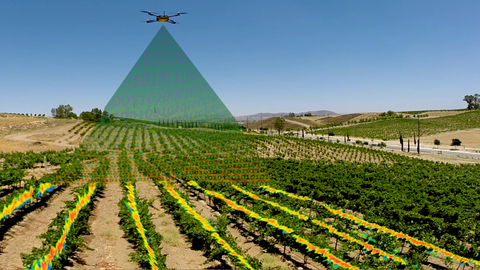 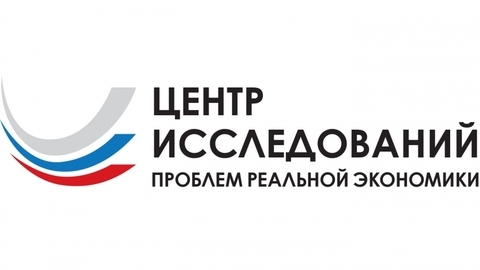 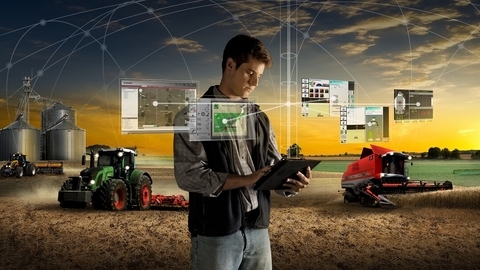 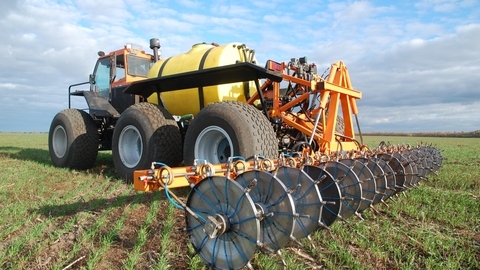 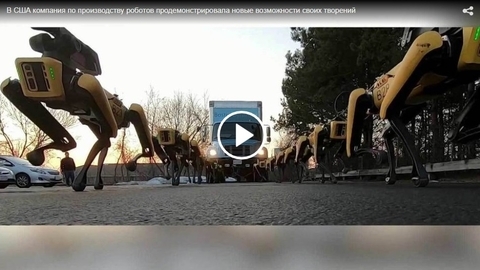 Tomsk agricultural industry to introduce technologies of "smart" agriculture is ready!